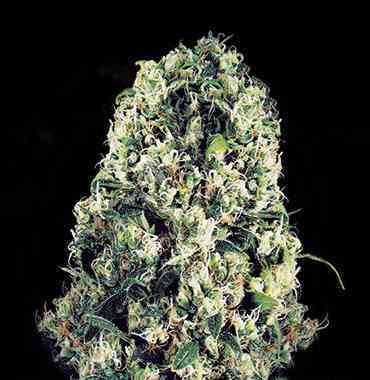 This is the long-awaited autoflowering verion of the Super Lemon Haze from Green House Seeds, a sativa cannabis genetics very appreciated for its stimulant effect and intense citric and incensed scent. 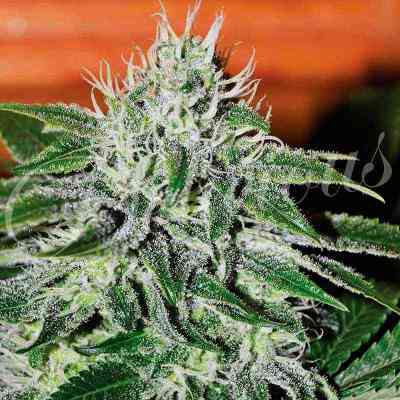 As its bigger sister Super Lemon Haze - a Lemon Skunk x Super Silver Haze hybrid very popular in Dutch coffeeshops - this SLH Auto has a complex sativa effect, a light body-stoned together with a clear cerebral high. Fast hitter. It is ready to harvest in just 9 weeks from seedling. 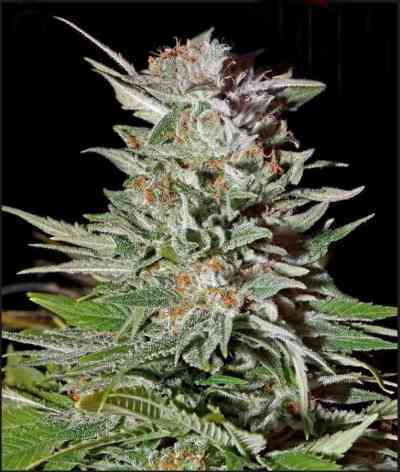 Super Lemon Haze Auto is average in height, reaching 80-100cm. The yields are around 70-80 gr/plant outdoors, up to 500gr/m2 in indoor growing spaces. During its flowering, that takes around 7 weeks, it develops a complex smell that blends lemons and incense with wood and black pepper undertones. This auto cannabis strain can be flowered at any photoperiod between 12 and 18 hours of light per day with good results, and outdoors throughout the whole year provided that temperatures don't drop below 10ºC. von 3 Samen hat nur 1 gekeimt und die wächst im Schneckentempo, der letzte Dreck für viel Geld. Nie mehr. Anmerkung von Linda-Seeds: Bitte kontaktieren Sie uns das nächste Mal einfach und schildern uns das Problem. Es lässt sich sicher eine Lösung finden.